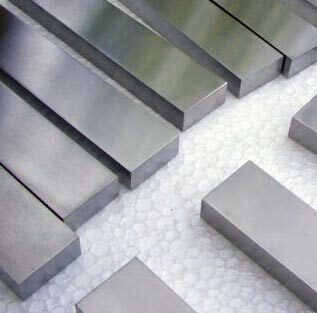 Alloy 718 Round Bar (alternatively known by Special Metals trade name Inconel 718 bar, is a Nickel Chromium alloy which can be heat treated to give high strength, good corrosion resistance and is readily fabricated into complex parts with a very good resistance to postweld cracking. 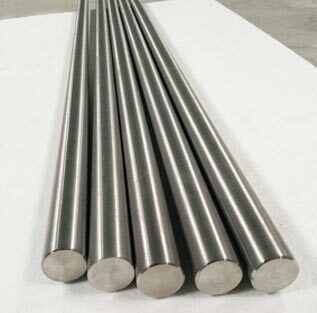 Inconel 718 Round Bar can work effectively between -423 to 1300 deg F.
Inconel 718 Flat Bar has high levels of iron, molybdenum, and niobium as well as traces of titanium and aluminium. Inconel 718 Hex Bar is designed to provide a high level of strength and flexibility, this allows it to be particularly resistant to post-weld cracking and ideal in both high-temperature and aqueous environments. 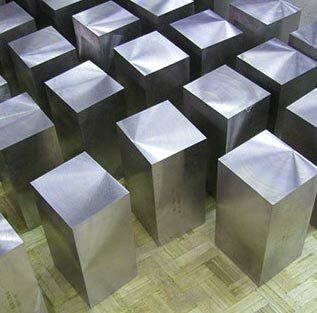 The age-hardenable Inconel 718 Square Bar can be readily fabricated, even into complex parts. Its welding characteristics, especially its resistance to postweld cracking, are outstanding. The ease and economy with which Inconel 718 Bar can be fabricated, combined with good. Inconel 718 Rod has excellent creep-rupture strength at temperatures to 1300°F (700°C). Used in gas turbines, rocket motors, spacecraft, nuclear reactors, pumps and tooling. For most applications, INCONEL alloy 718 Round Bar is specified as: solution annealed and precipitation hardened (precipitation hardening, age hardening, and precipitation heat treatment are synonymous terms). 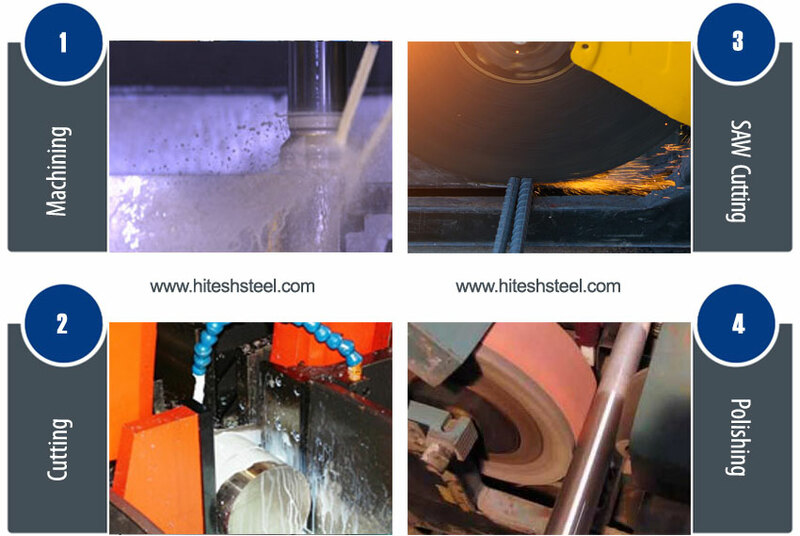 Inconel 718 Hollow Bar is hardened by the precipitation of secondary phases (e.g. gamma prime and gamma double-prime) into the metal matrix. The precipitation of these nickel - (aluminum, titanium, niobium) phases is induced by heat treating in the temperature range of 1100 to 1500°F. Our extensive inventory of Inconel 718 Rod is also used for the purpose of manufacturing Inconel 718 Bolts for high temperature applications. Inconel 718 Bar available from diameter 10mm (0.39") in various pre-cut lengths from stock. Our Precision quality Inconel 718 shaft bars are regularly used in - Pump Shaft, Valve Shafts, Piston Shafts, Cylinder Shafts, Bearing Bars and Boat Shafts. No Inconel 718 round bar enquiry is too large or too small. We will gladly discuss any special requirements you may have that fall outside of our stock range that may be supplied directly from the mill. Machining and grinding are further capabilites of Barpoint strengthening our promise to offer a quality comprehensive service. Our cutting service with up to 10 cuts per length FREE. We can cut Inconel 718 Rod to your exact specifications. Inconel 718 is available in the form of Round Bar, Square Bar, Hex Bar, Flat Bar, Extruded Section, Billet Straight Forging and Ingot. Try easy to use Inconel 718 Round Bar Weight Calculator that will give you total and piece weights for any quantity / shape/ dimensions of Inconel 718 Bar. Inconel 718 Precision ground bar is manufactured through induction hardening. Induction hardening is a non-contact heating process which uses electromagnetic induction to produce the required heat. The steel is placed into a strong alternating magnetic field which causes an electric current to flow through the metal, generating heat. During this process the core of the steel remains unaffected and retains its physical properties. Our super special steel products including Inconel 718 round bar are suitable for Plant manufacturing, Machine engineering, Power generation and Powerplant etc. We are supplying best quality Inconel 718 round bar to our clients globally.